Two bodies are each vying to become the recognised national governing body for skateboarding in the United States in a dispute which bears many similarities with last year's contest to become the international entity in charge of the sport. The United States Olympic Committee has announced its nominees for the Best of September Team USA awards. USOC reveals details of Pyeongchang 2018 "Team USA WinterFest"
The United States Olympic Committee (USOC) has announced details of the "Team USA WinterFest", which will aim to "bring the excitement" of the Pyeongchang 2018 Winter Olympic and Paralympic Games to Americans. Fears that a warning from French Sports Minister Laura Flessel that her country could miss next year's Winter Olympic Games in Pyeongchang because of the security situation on the Korean Peninsula could trigger a domino effect have been eased after the United States revealed they have no doubts about taking part. 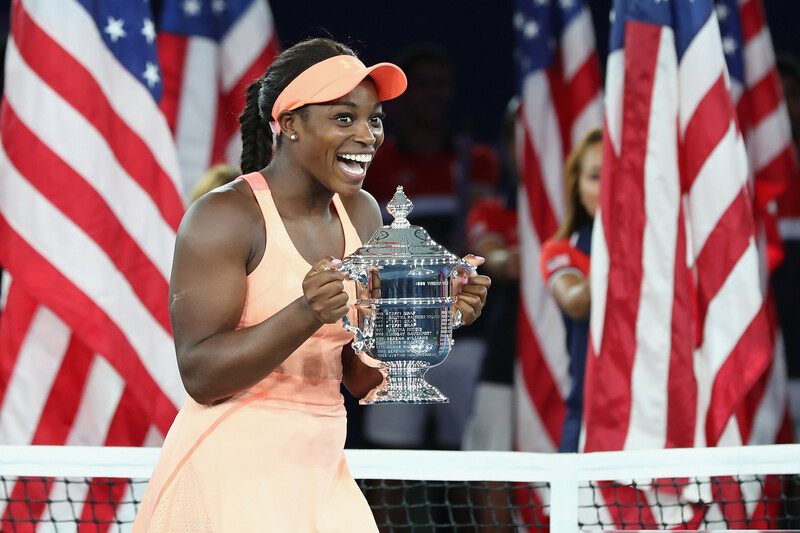 The United States Olympic Committee (USOC) has announced the finalists for the Team USA Awards for August, recognising the outstanding achievements of American athletes. 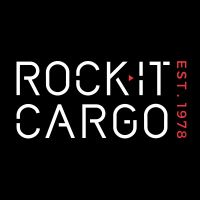 The United States Olympic Committee (USOC) has signed-up Rock-it Cargo as their official customs and freight forwarding services vendor until Tokyo 2020. 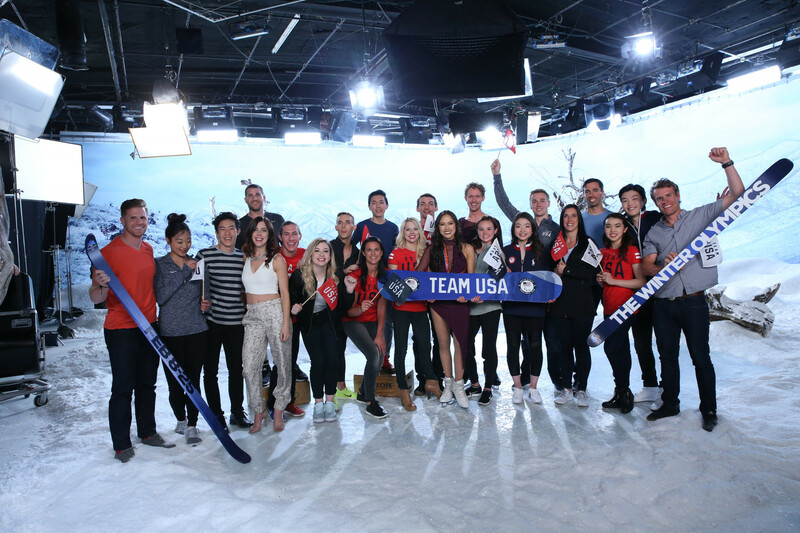 KT Tape and the United States Olympic Committee (USOC) are set to premiere their “Working Out With Team USA presented by KT Tape” video series tomorrow. 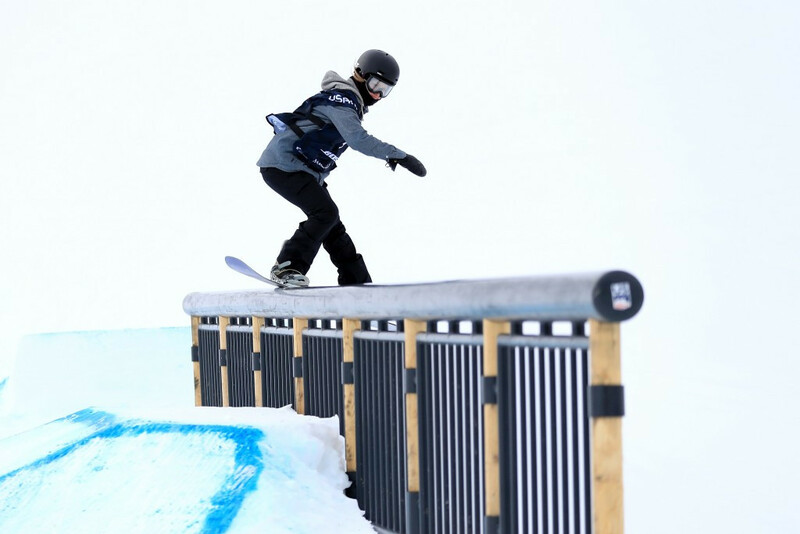 Details have been revealed for next year’s edition of the United States Olympic Committee (USOC) WinterFest, which will celebrate the nation's athletes and Pyeongchang 2018 with American troops, military families and support personnel in South Korea. A number of Olympic champions are among the 100-plus athletes registered for the 2017 Team USA Media Summit in Park City in Utah. Nicole Deal has been confirmed as the next chief security officer of the United States Olympic Committee (USOC), while David Zodikoff will take up the post of chief information officer. The United States Olympic Committee (USOC) has revealed the names of the 27 student leaders from colleges and universities across the country who have been selected to participate in the 24th annual Finding Leaders Among Minorities Everywhere (FLAME) programme. 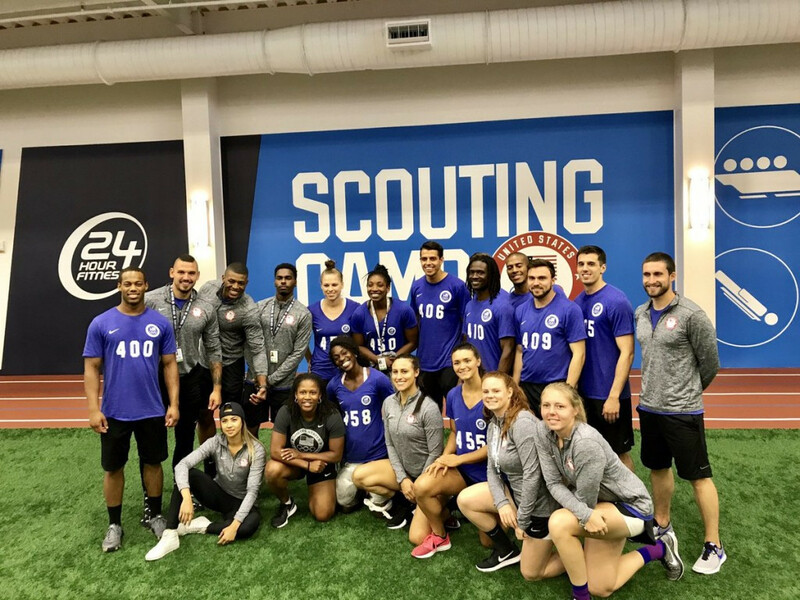 The United States Olympic Committee (USOC) has welcomed 91 athletes who participated in the finalist phase of "Scouting Camp: The Next Olympic Hopeful". 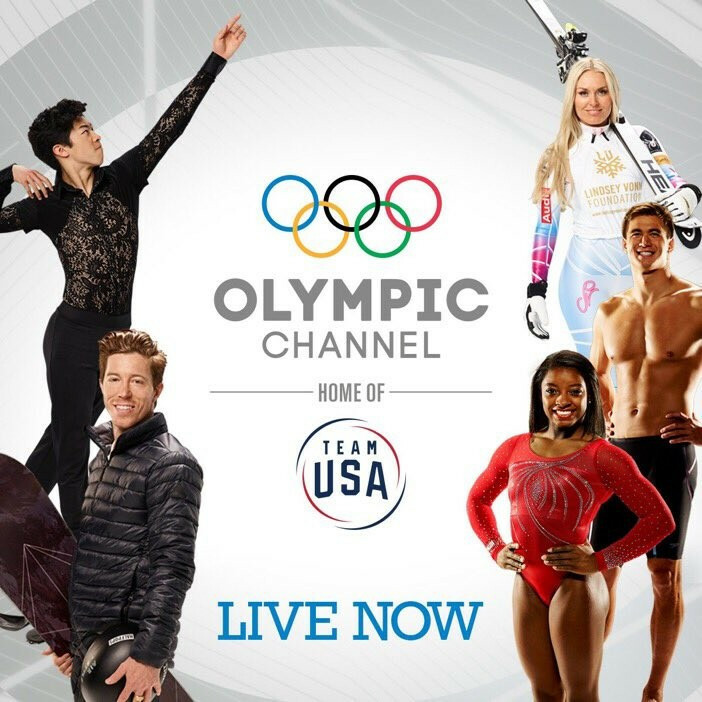 A regionalised version of the Olympic Channel has launched today in the United States, offering year-round programming of Olympic sports from around the world. The United States Olympic Committee has announced its Best of June award winners with Para track and field athlete Breanna Clark, weightlifter Clarence Cummings Jr and the American women’s senior national synchronised swimming team all being named.